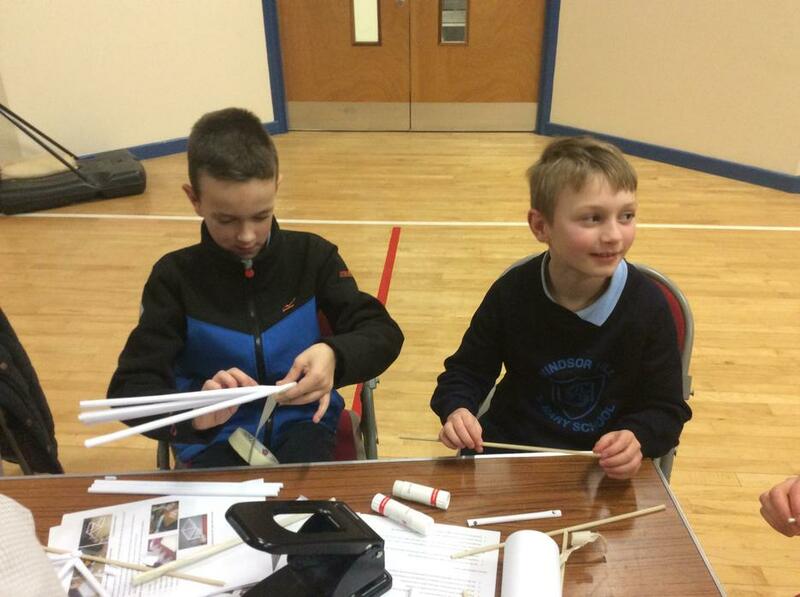 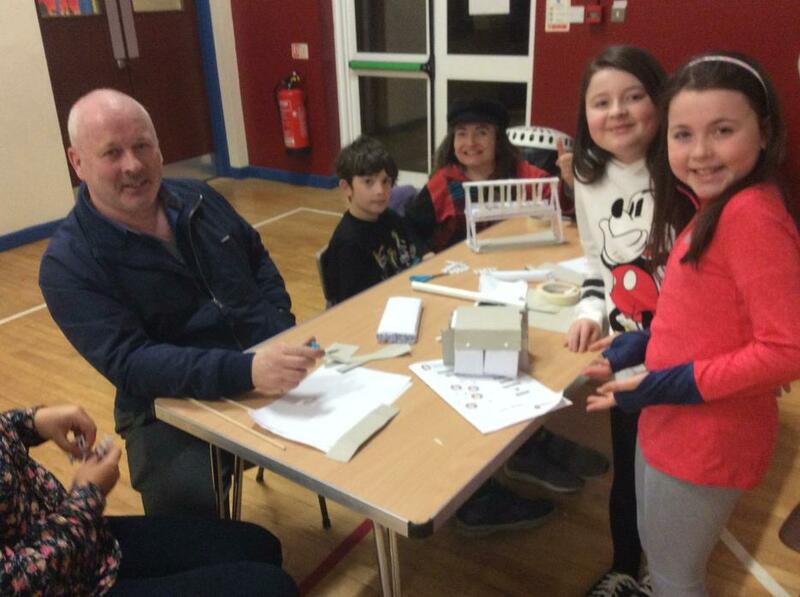 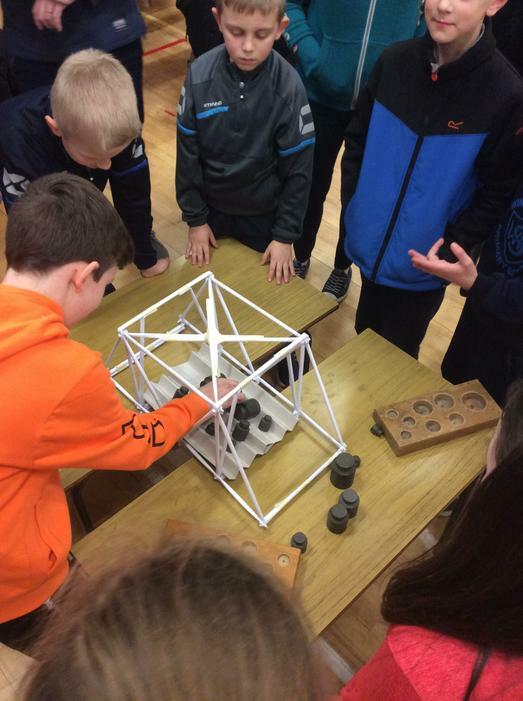 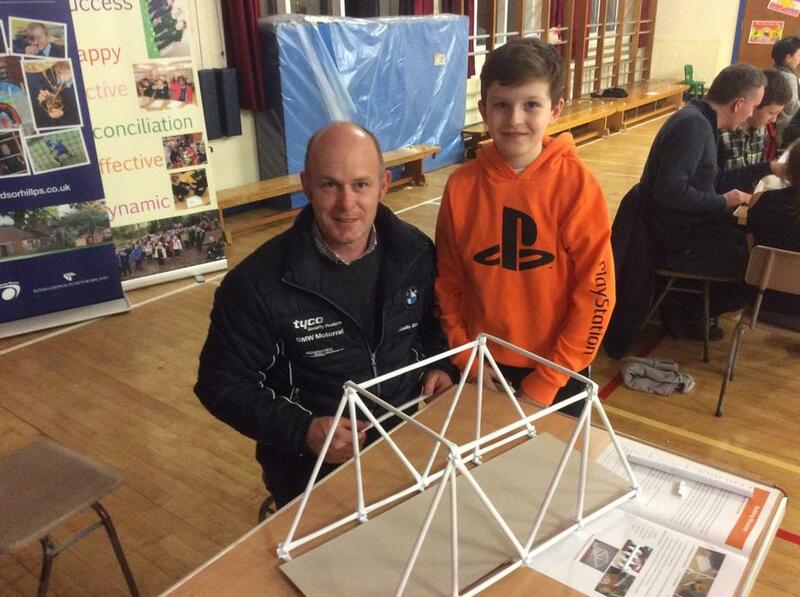 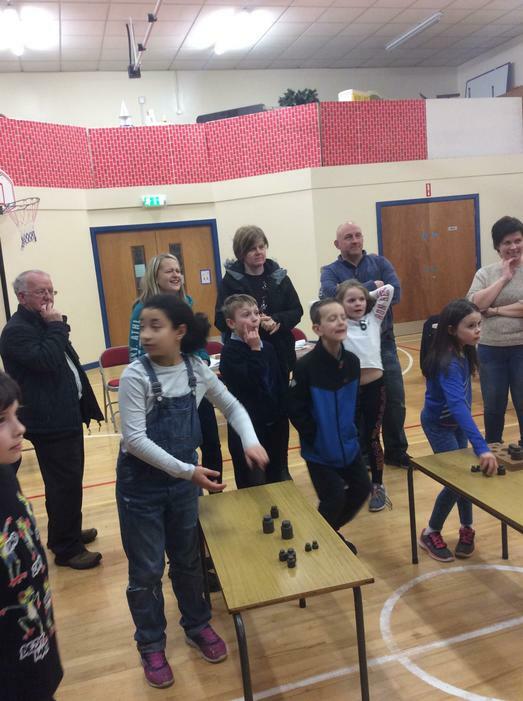 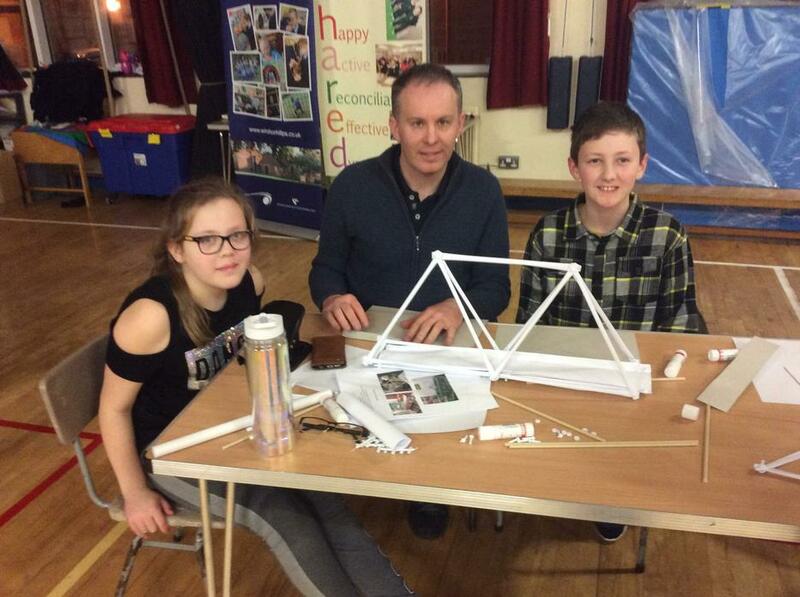 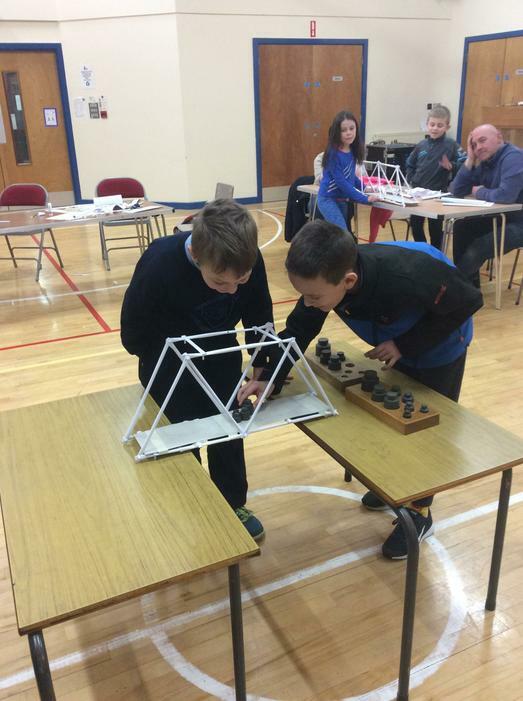 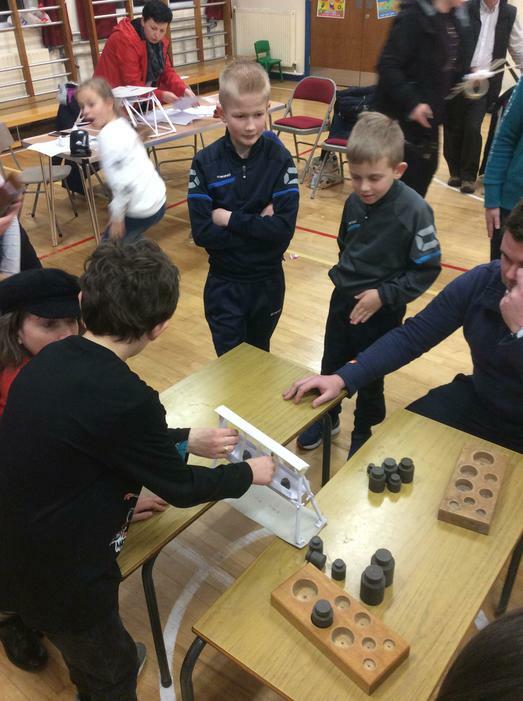 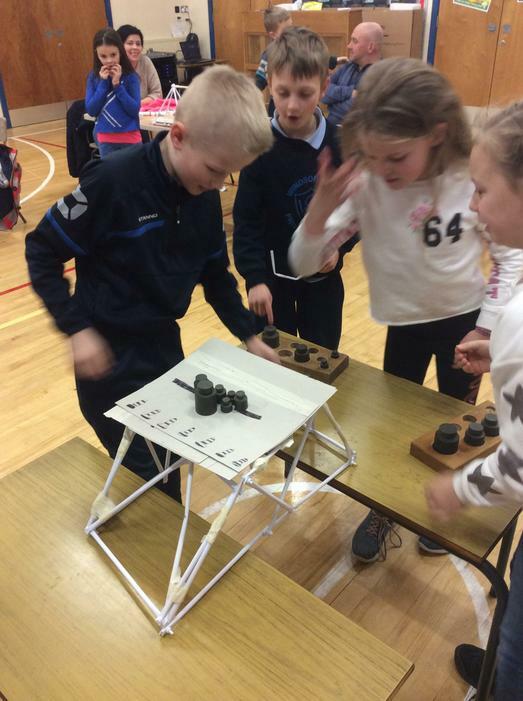 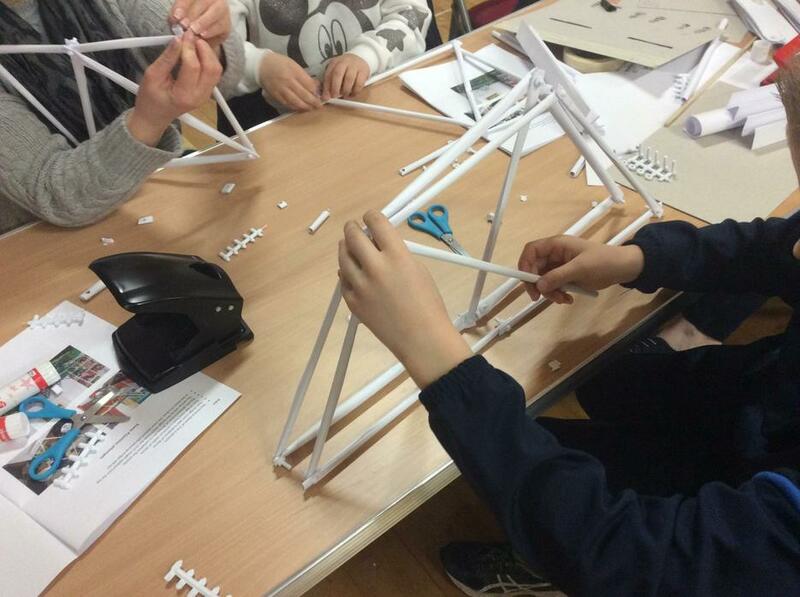 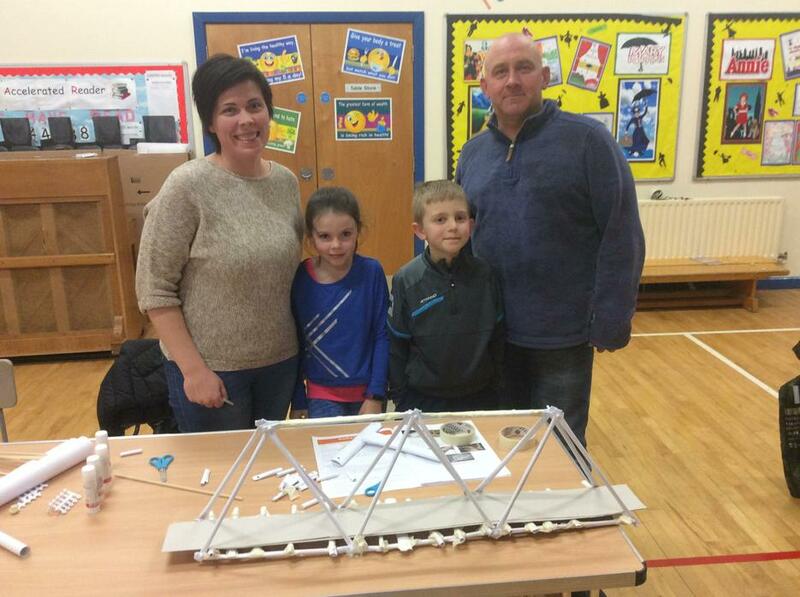 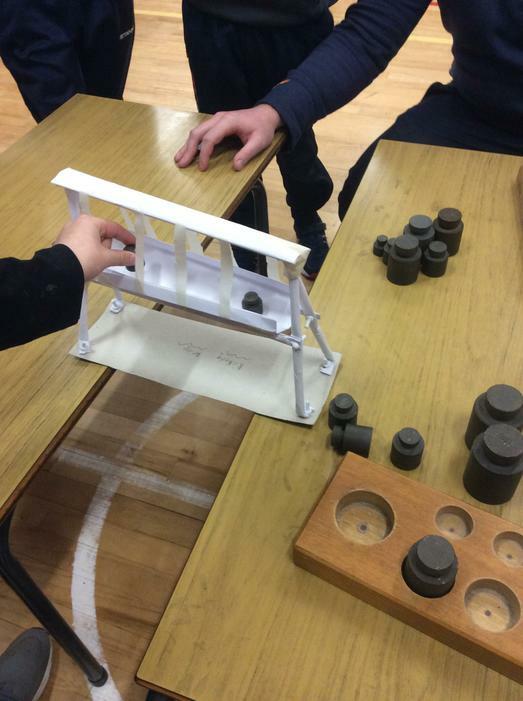 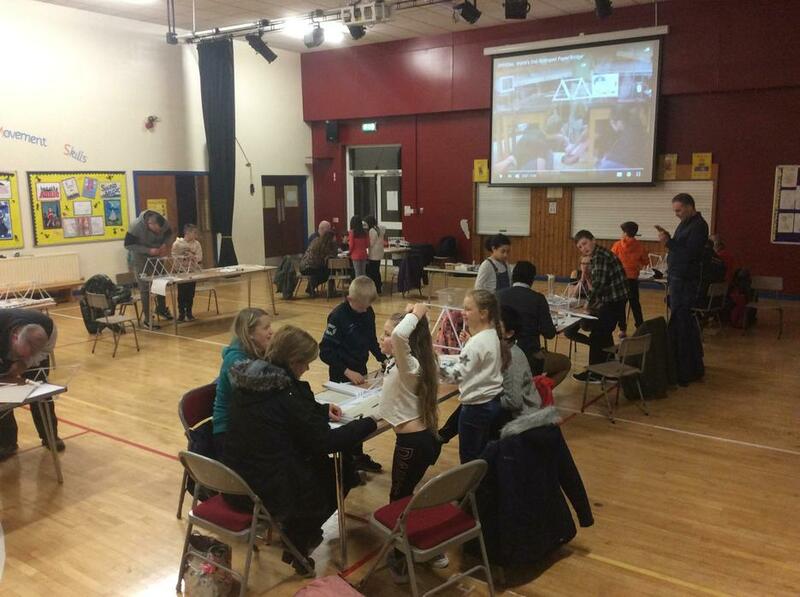 Many thanks to all parents and pupils who attended our latest Science, Technology, Engineering and Maths evening. 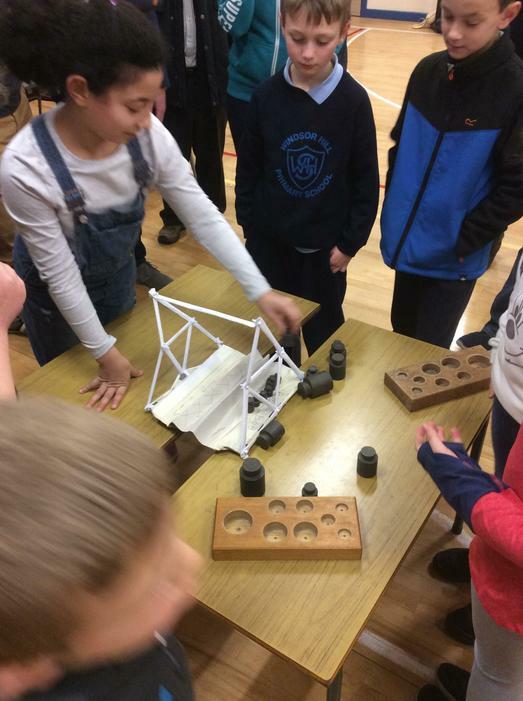 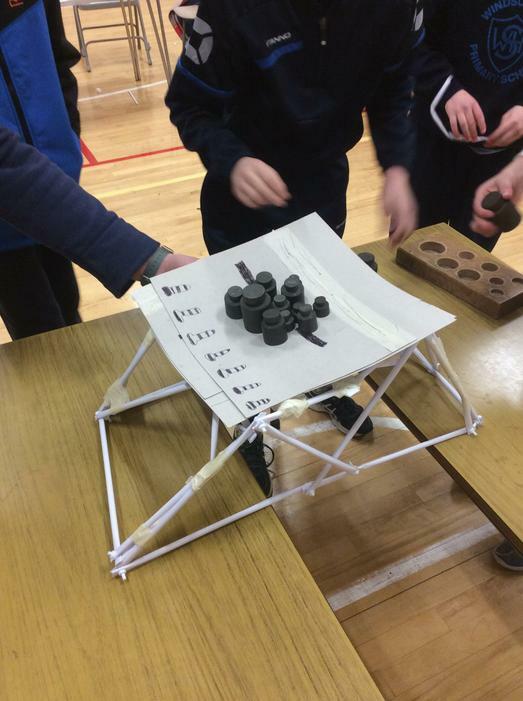 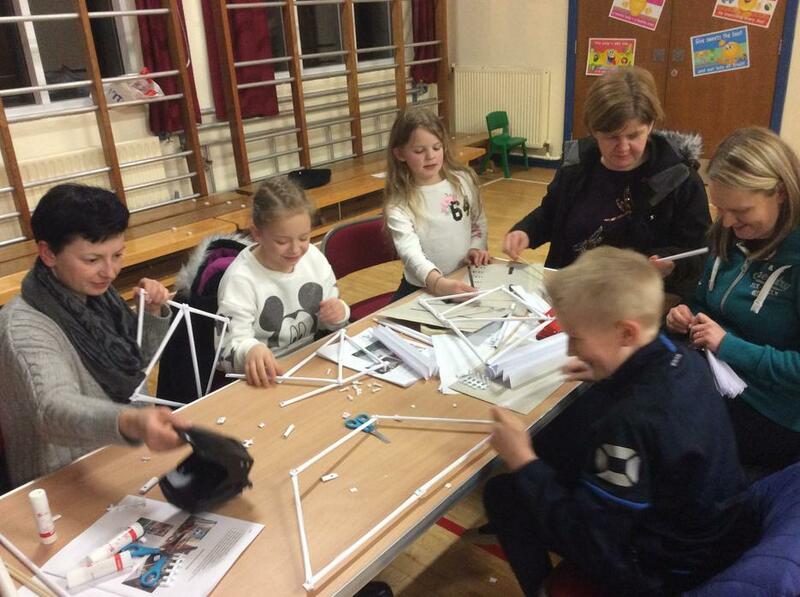 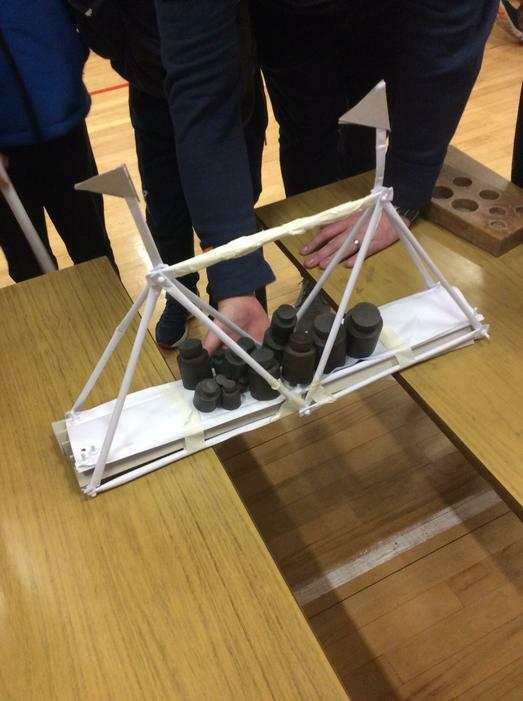 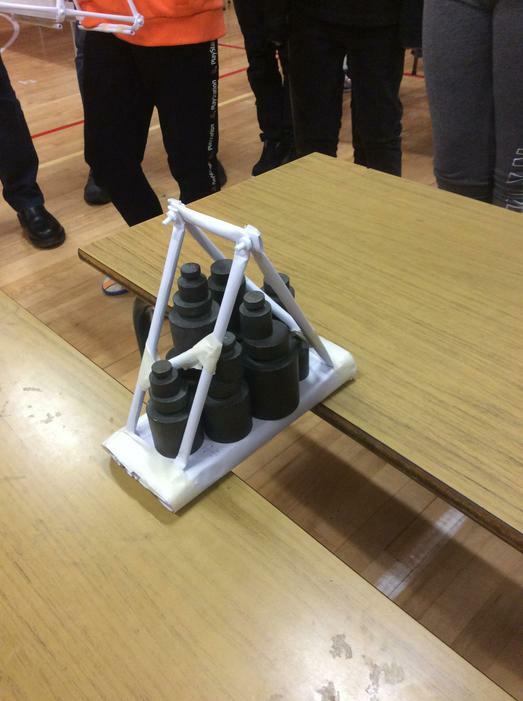 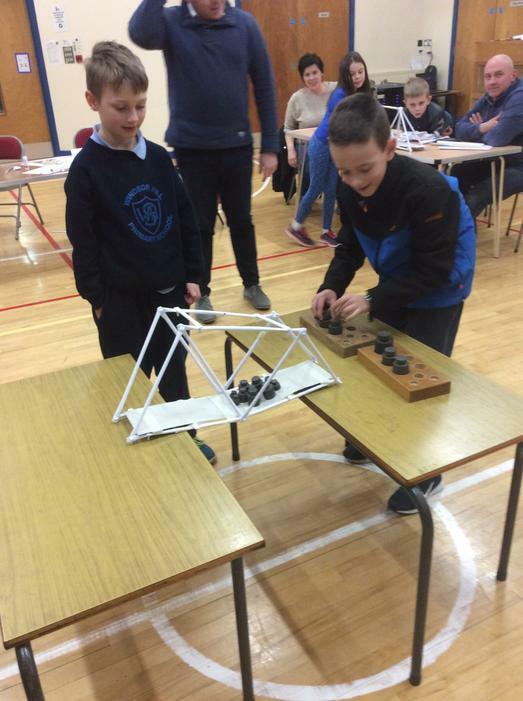 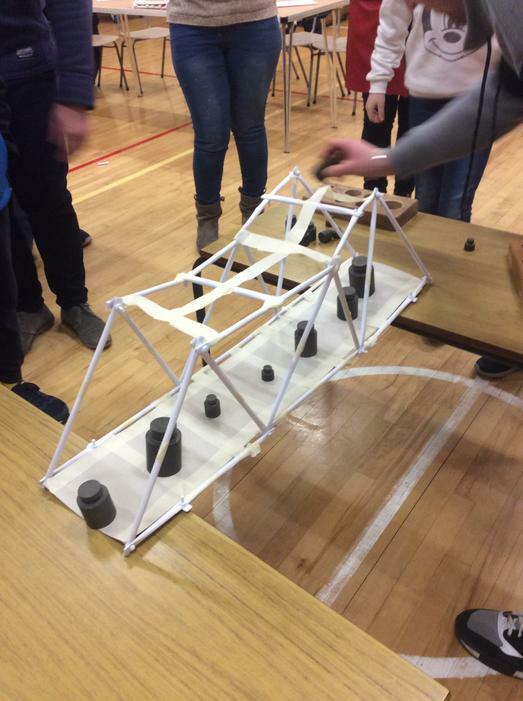 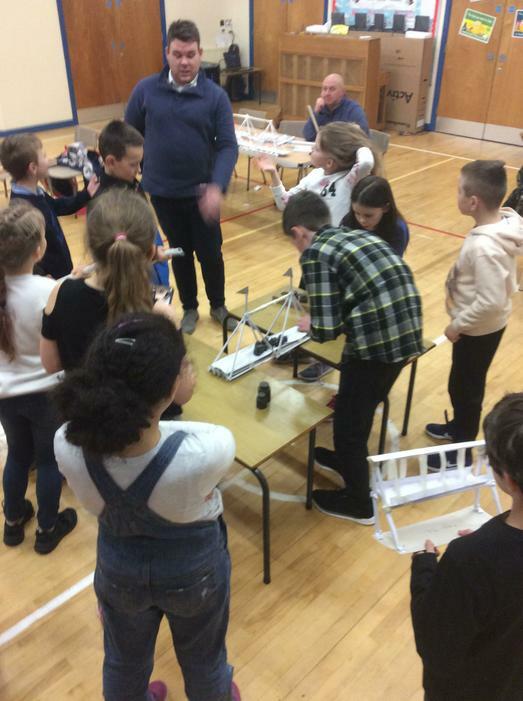 Over the last year we have built and raced model cars; programmed robots; launched rockets; designed fairground rides; dropped eggs in parachutes and designed and built paper bridges. 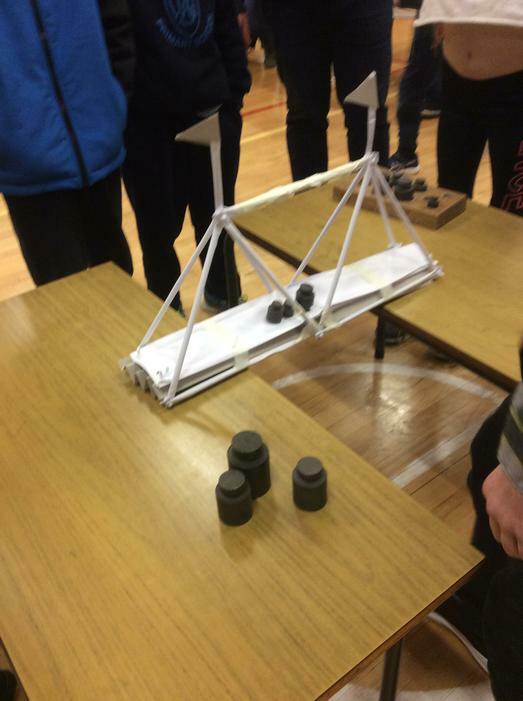 All this with with help and guidance from Sentinus. 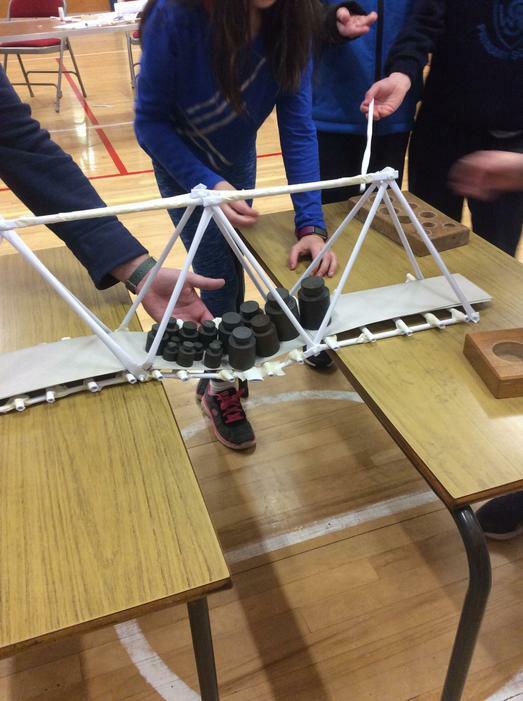 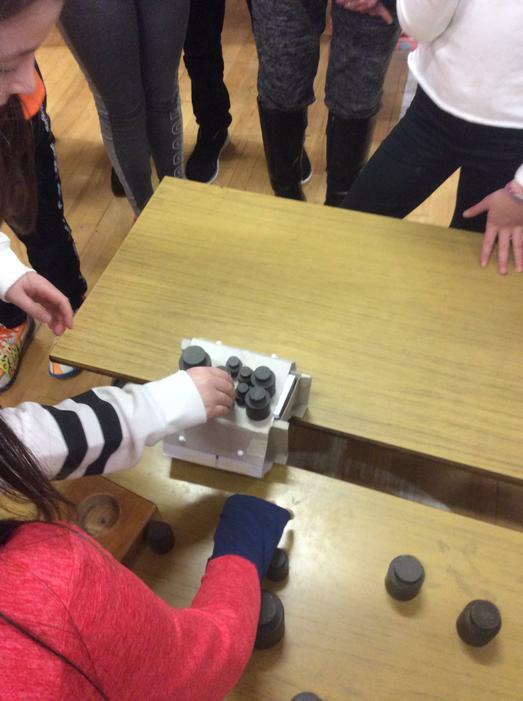 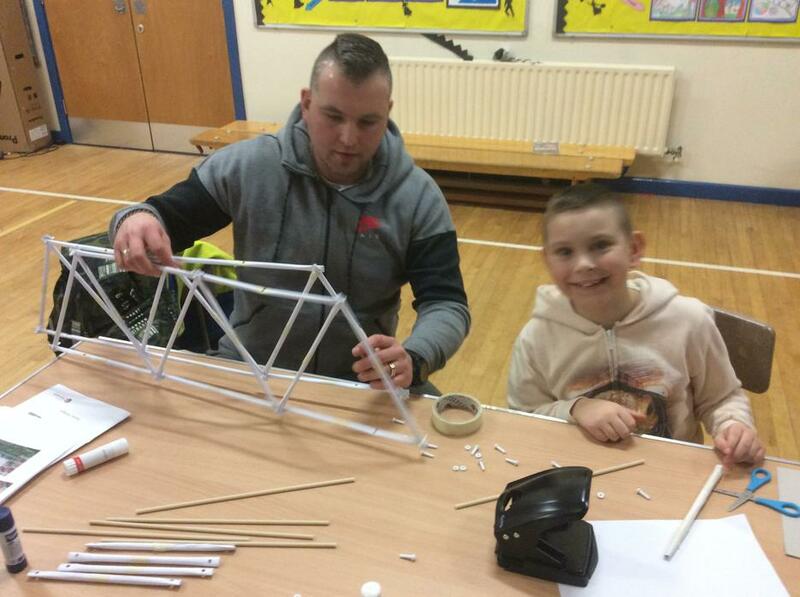 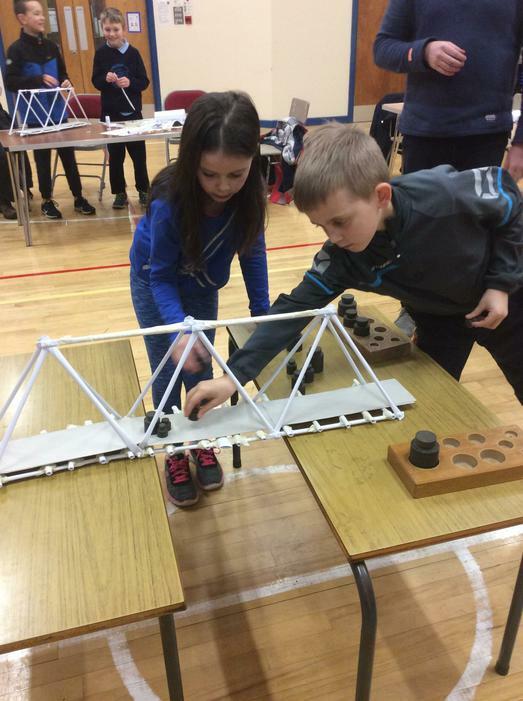 See below for a flavour of our most recent bridge building activity.